By olduvai in Liberty on January 15, 2019 . Over the past few months, the Department of Justice has been quietly engaged an effort to revise its guidelines governing the rules for seizing records from journalists – especially when it comes to leak cases, reports The Hill‘s John Solomon. Current guidelines were established during the Clinton Administration – “long before WikiLeaks was a twinkle in Julian Assange’s eye,” and were designed to balance a journalist’s First Amendment rights and the investigative interests of law enforcement. They require prosecutors in most cases to exhaust all obvious investigative methods for identifying leaks before they go after a journalist’s records – and free-speech rights. In addition, the rules generally have required DOJ to alert news organizations in advance of a possible subpoena, giving both sides a chance to negotiate before the subpoena — viewed as a nuclear button by most journalists — gets pushed. 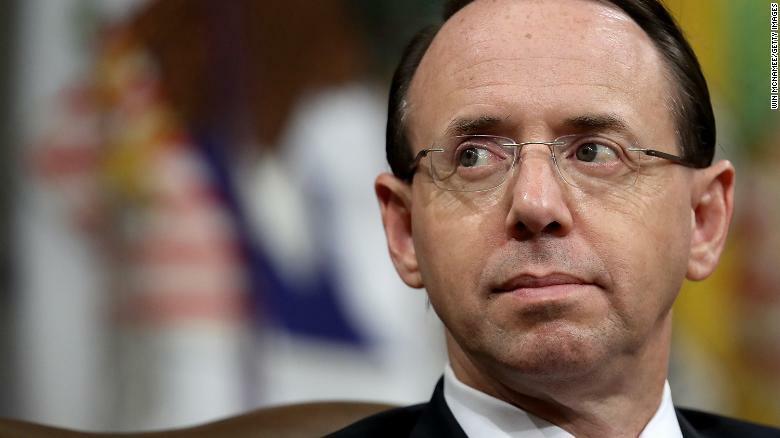 Supervised by Deputy Attorney General Rod Rosenstein’s office following the departure of Attorney General Jeff Sessions, the revisions are not yet finalized according to Solomon’s sources – who note that Acting Attorney General Matt Whitaker is aware of the effort but has not been given a final recommendation. “Sources close to Whitaker say he will await final judgment but, in recent days, has developed reservations about proceeding with the plan,” writes Solomon.